Queen and Adam Lambert will perform on ABC-TV’s Jimmy Kimmel Live on Thursday, June 22. The late night television appearance lands on the eve of the band’s first North American shows in three years when they kick off a summer trek across the continent starting in Phoenix, AZ on June 23 - see full list of dates below. The pairing will follow the North American dates with a European tour in the fall. Set to begin in Prague, Czech Republic on November 1, the trek will include 12 arena concerts in the UK and Ireland that mark the band’s first full British tour in almost three years. 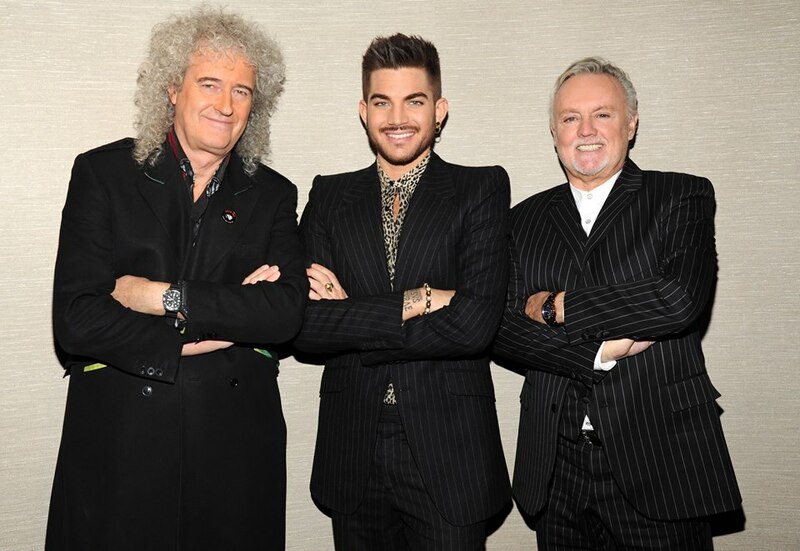 Queen and Adam Lambert recently announced dates for their first shows of 2018, a spring tour of Australia and New Zealand that will open in Auckland, NZ on February 17. Pre-Sale Information for QueenOnline subscribers and Queen Fan Club members will be sent via e-mail. General public tickets for the tour will go on sale Friday, June 23 at 10 a.m. local time via the usual outlets. UPDATE: You can watch video of Queen + Adam Lambert performing on Jimmy Kimmel Live here.